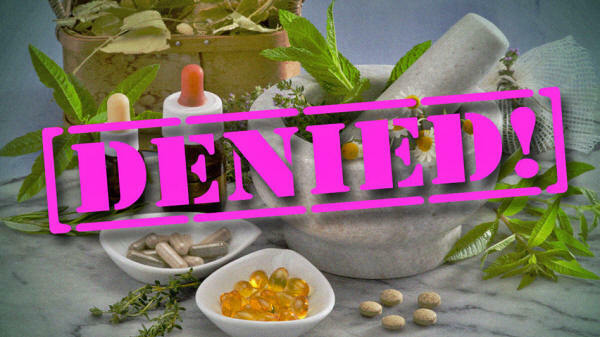 In the latest European attack on natural forms of medicine, the government of Spain has announced draconian plans to ban them from being offered as treatments in the country's health centers. Illustrating the extent to which the growing popularity of natural therapies is now threatening the future of drug-based medicine in Europe, the proposals were jointly presented by health minister Maria Luisa Carcedo and science minister Pedro Duque. Claiming that natural forms of medicine supposedly have "harmful effects," the ministers pretended there is "no scientific proof" that they work. 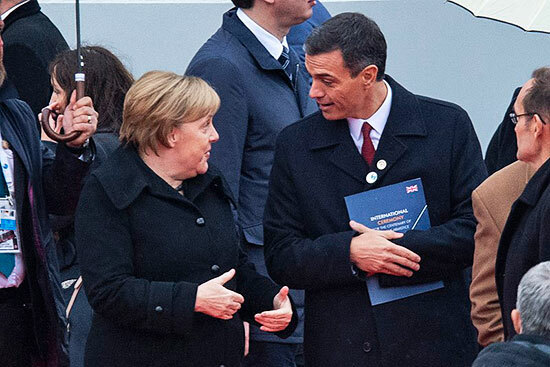 Led by Prime Minister Pedro Sánchez, a key strategy of the Spanish government's plan involves preventing what it considers to be 'misleading publicity' about natural therapies. 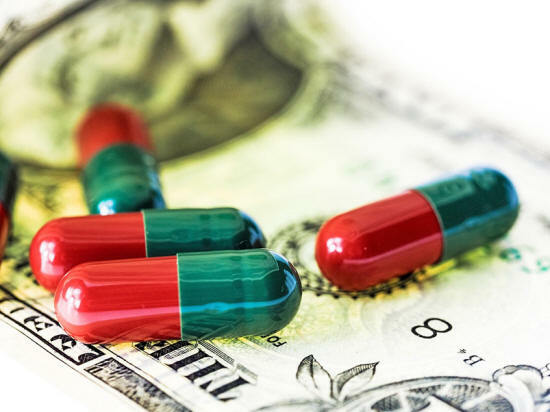 To achieve this, it proposes to pass legislation requiring private health centers offering natural treatments to tell patients they are not effective. This legislation would also allow the Spanish government to stop all publicity promoting natural forms of medicine, including for products and events. Seemingly, the end-goal of this desperate move is to eliminate natural therapies from the country's health centers. Towards further ensuring that patients, students, and medical professionals alike are prevented from even learning about such forms of medicine, the government additionally intends to prevent qualifications in natural treatments from being awarded in Spanish universities. The announcement of the Spanish government's plan comes just two months after a group of scientists sent an open letter to health minister María Luisa Carcedo demanding action against natural health approaches. "misleading seriously ill patients, leading to deception in the best of cases and to death in the worst." Tellingly, however, neither the scientists' open letter nor the Spanish government's plan give any proper consideration as to precisely why it is that patients are increasingly rejecting toxic chemical drugs in favor of natural health approaches. Instead, the Spanish people are supposed to believe that the problem lies solely with dishonest practitioners who, motivated purely by money and greed, are misleading patients about the safety and effectiveness of natural therapies. Not only is this pretense insulting to the intelligence of the Spanish people, it also acts as a deliberate smokescreen to obscure the facts. If Prime Minister Sánchez and his government were really interested in protecting the health of the Spanish people, they would instead be focusing on the proven dangers of the toxic chemical drugs produced by the trillion-dollar a year pharmaceutical industry. As millions of people are now aware, the pharmaceutical approach to medicine is so dangerous that orthodox doctors, hospitals, and their treatments have become the third leading cause of death in the United States. Providing sobering evidence of the dangers of pharmaceutical medicine, a study (Incidence of Adverse Drug Reactions in Hospitalized Patients - A Meta-analysis of Prospective Studies) published in 1998 estimated that in 1994 around 2,216,000 hospitalized patients in the United States suffered a serious adverse drug reaction (ADR) and that 106,000 suffered a fatal ADR. In the case of cancer, research in the UK now shows that in some hospitals, within 30 days of starting treatment, chemotherapy kills up to 50 percent of patients who receive it. ...thus providing an important clue that it is not simply the life-threatening side effects of pharmaceutical drugs that are causing Spanish patients to turn their backs on conventional medicine. Like their counterparts in other countries, the people of Spain are becoming increasingly aware that drug-based approaches do not address the root causes of chronic diseases. The more they realize that long-term micronutrient deficiencies are the primary cause of the biggest killer diseases of our time, the more they are seeking access to safe, scientifically proven natural healthcare approaches such as Nutritional Medicine and Cellular Medicine therapies. Far from thanking any politician whom they perceive to be protecting the interests of the Big Pharma Industry, millions of natural health advocates in Spain will instead be looking ahead to the next Spanish general election which, while scheduled to be held no later than July 2020, could potentially take place as early as next year. If the fragile minority government of Prime Minister Sánchez decides to proceed with its unwarranted war on natural forms of medicine, patients and natural health advocates will inevitably respond by seeking to remove it from office via the ballot box.